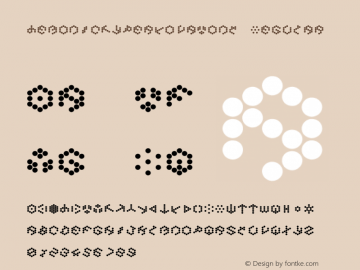 DemonicHyperNovaFont font family series mainly provide Regular and other font styles. 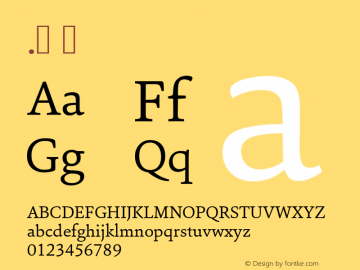 Plig nova font family series mainly provide Book,nova and other font styles. Gtek Nova font family series mainly provide Gtek Nova and other font styles. 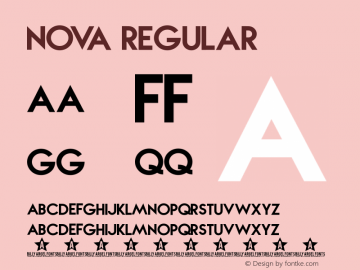 NOVA font family series mainly provide Regular and other font styles. 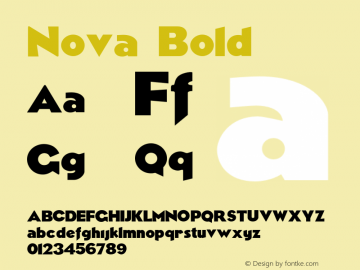 Nova font family series mainly provide Bold and other font styles. Sina Nova font family series mainly provide  and other font styles.